Comment: One of the most obscure (pre) Harem Scarem-related CDs in existence. 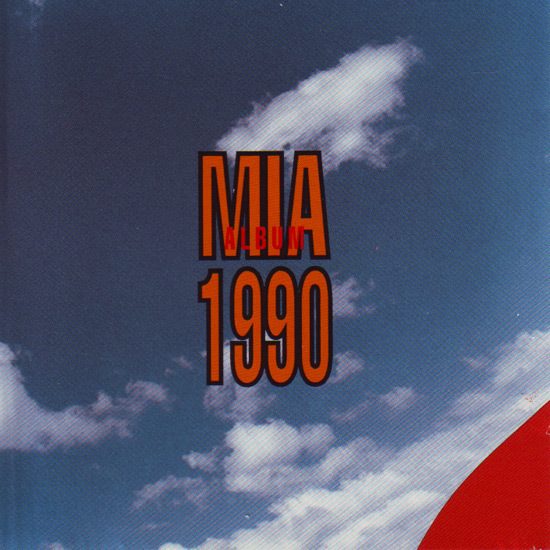 This MIA Album 1990 is a compilation CD of material recorded by students at the Fanshawe College Music Industry Arts program. Based in London, Ontario, Canada, this is a School of Rock and althought Harry Hess and Pete Lesperance weren't M.I.A. students, one of the duo's compositions, "Marilyn", is found here... and only found here! The track isn't credited to Harem Scarem (see credits below), but it's classic sounding Harem Scarem all the way! "Marilyn" wouldn't be out of place on their debut or even Mood Swings. 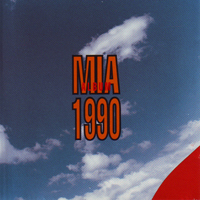 All material was recorded in Studio 2, Music Industry Arts program during the 1989/90 academic year.